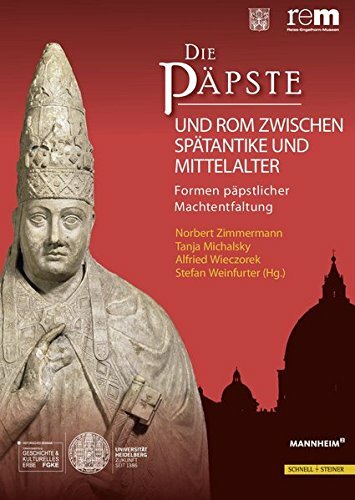 9783795430887 | Schnell & Steiner, December 31, 2017, cover price $50.00 | About this edition: Wissenschaftliche Publikationen zur Ausstellung "Die Papste und die Einheit der lateinischen Welt. 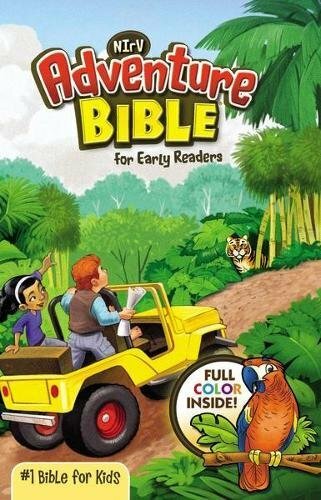 Product Description: The Catechism Devotions are comprised of 50 spiritual songs that impart all of the material in Luther`s Small Catechism in vocal form. 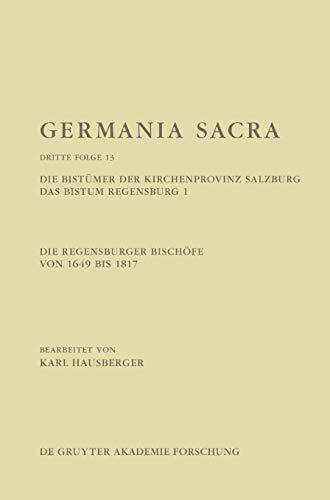 They are regarded as an important milestone in early modern theologia catechetica that aimed at an elemental presentation of the liturgy. 9783110478044 | Walter De Gruyter Inc, November 21, 2016, cover price $280.00 | About this edition: The Catechism Devotions are comprised of 50 spiritual songs that impart all of the material in Luther`s Small Catechism in vocal form. 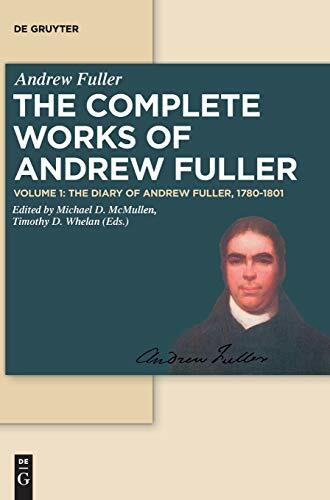 9783110412840 | Walter De Gruyter Inc, May 31, 2016, cover price $140.00 | About this edition: Despite his prominent role during the last quarter of the eighteenth century in promoting evangelical Calvinism among British Particular Baptists, only portions of the diary of Andrew Fuller (1754-1815), one of the most important surviving manuscripts from that century, have appeared in print in various volumes published between 1816 and 1882, portions usually inaccurately transcribed and highly editorialized. 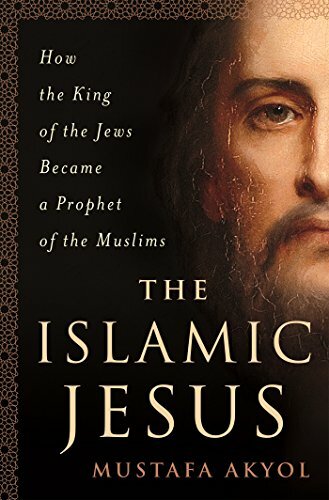 9781250088697 | St Martins Pr, February 14, 2017, cover price $26.99 | About this edition: When Reza Aslan's bestseller Zealot came out in 2013, there was criticism that he hadn't addressed his Muslim faith while writing the origin story of Christianity. 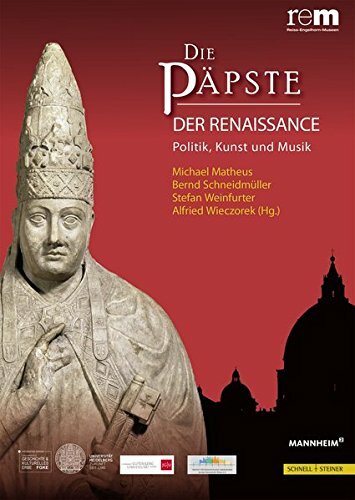 9783795430894 | Schnell & Steiner, December 31, 2017, cover price $50.00 | About this edition: Wissenschaftliche Publikationen zur Ausstellung -Die Papste und die Einheit der lateinischen Welt. 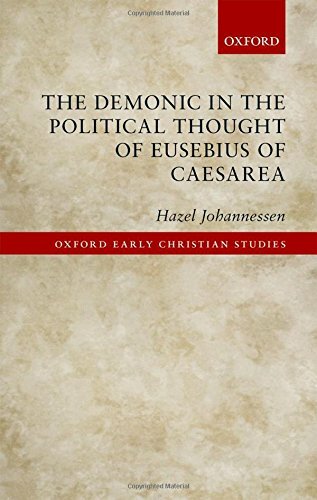 9780198787242 | Oxford Univ Pr, December 5, 2016, cover price $95.00 | About this edition: The Demonic in the Political Thought of Eusebius of Caesarea explores how Eusebius of Caesarea's ideas about demons interacted with and helped to shape his thought on other topics, particularly political topics. 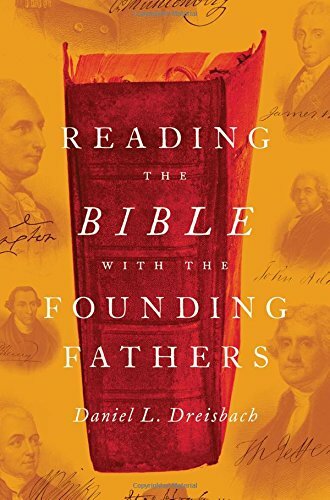 9780199987931 | Oxford Univ Pr, December 1, 2016, cover price $34.95 | About this edition: No book was more accessible or familiar to the American founders than the Bible, and no book was more frequently alluded to or quoted from in the political discourse of the age. 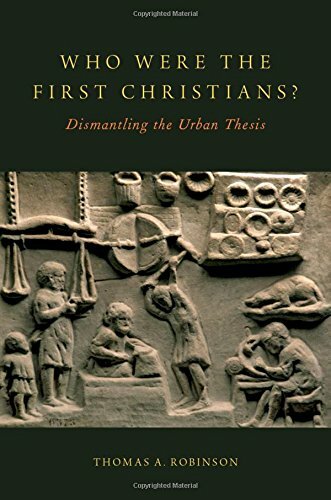 9780190620547 | Oxford Univ Pr, December 1, 2016, cover price $74.00 | About this edition: It has been widely assumed that there were 6 million Christians (or 10% of the population of the Roman Empire) by around the year 300. 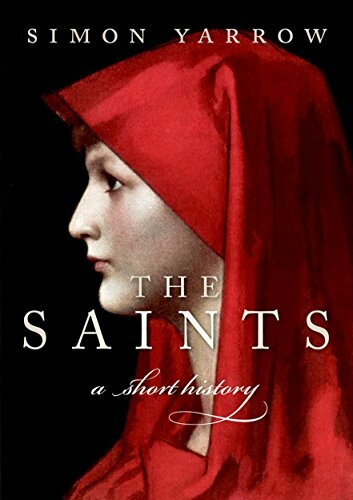 9780198784388 | Oxford Univ Pr, December 1, 2016, cover price $16.95 | About this edition: The saints form a huge part of our world's history, on both a religious and secular level. 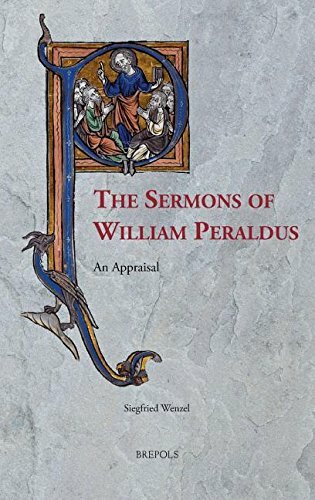 9782503567983 | Brepols Pub, November 30, 2016, cover price $98.00 | About this edition: The French Dominican William Peraldus or Guillaume Peyraut (died c.
By William F. Quigley, Jr.
9781606352861 | Kent State Univ Pr, November 30, 2016, cover price $39.95 | About this edition: In the summer of 1862, as Union morale ebbed low with home front division over war costs, coming emancipation, and demoralizing battlefield losses, 24-year-old William White Dorr enlisted as a lieu- tenant in the 121st Pennsylvania Volunteers, a new Union regiment organizing in Philadelphia. 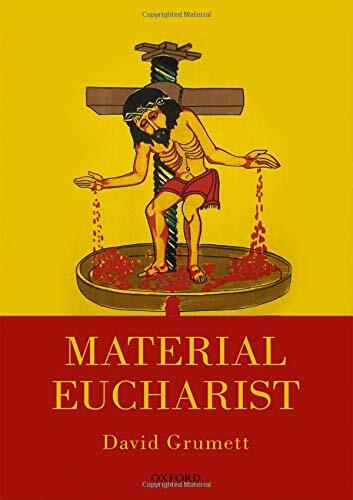 9780198767077 | Oxford Univ Pr, November 30, 2016, cover price $120.00 | About this edition: Material Eucharist interprets the Eucharist through its material elements of bread and wine. 9780199582631 | Oxford Univ Pr, November 4, 2014, cover price $145.00 | About this edition: This book is the first publication of a very early collection of Christian monastic rules from Roman Egypt. 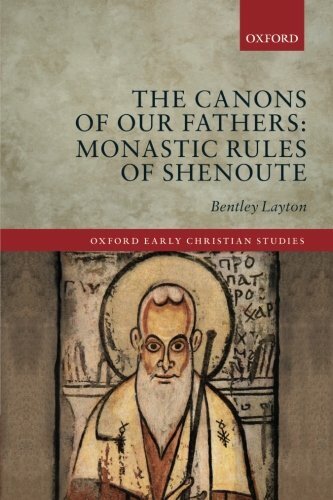 9780198785194 | Oxford Univ Pr, November 25, 2016, cover price $40.00 | About this edition: This book is the first publication of a very early collection of Christian monastic rules from Roman Egypt. 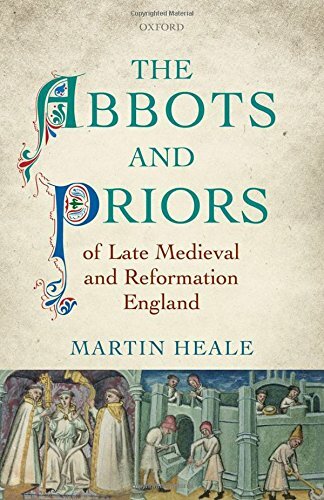 9780198702535 | Oxford Univ Pr, November 24, 2016, cover price $95.00 | About this edition: The importance of the medieval abbot needs no particular emphasis. 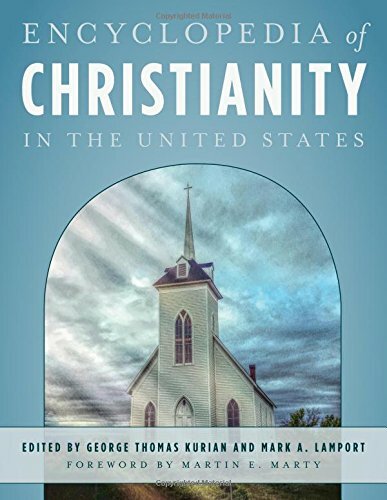 9781442244313 | Box edition (Rowman & Littlefield Pub Inc, November 18, 2016), cover price $495.00 | About this edition: From the Founding Fathers through the present, Christianity has exercised powerful influence in the United States—from its role in shaping politics and social institutions to its hand in inspiring art and culture. 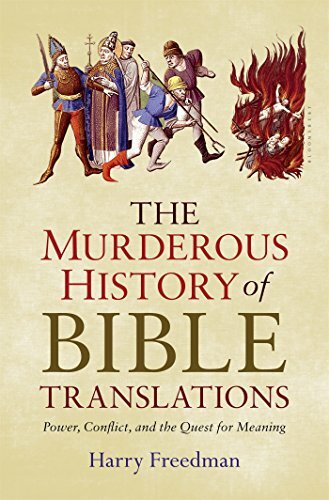 9781632866011, titled "The Murderous History of Bible Translations: Power, Conflict, and the Quest for Meaning" | Bloomsbury Pub Plc USA, November 15, 2016, cover price $28.00 | About this edition: Harry Freedman, author of The Talmud: A Biography, recounts the fascinating and bloody history of the Bible. 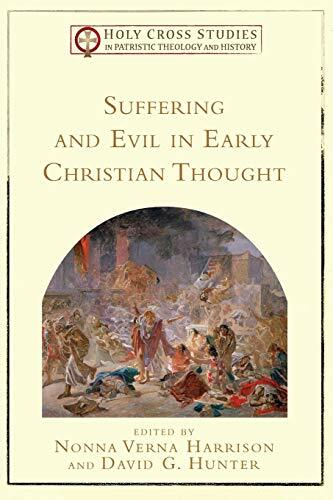 9780801030789 | Baker Academic, November 15, 2016, cover price $30.00 | About this edition: Distinguished Scholars Explore Early Christian Views on the Problem of EvilWhat did the early church teach about the problem of suffering and evil in the world? 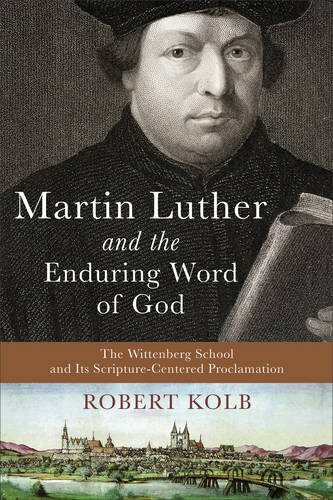 9780801048630 | Baker Academic, November 15, 2016, cover price $49.99 | About this edition: A World-Class Scholar on Luther's Use of ScriptureThe Reformation revolutionized church life through its new appreciation for God's presence working through the Bible. 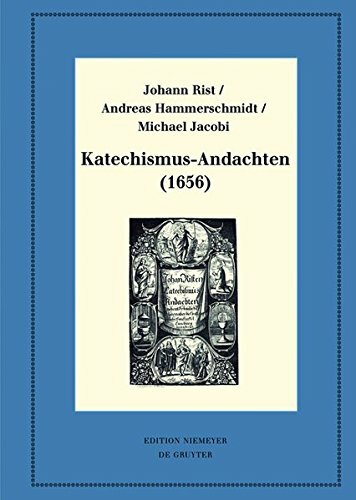 9783110468182, titled "Die Regensburger BischÃ¶fe Von 1649 Bis 1817: Die BistÃ¼mer Der Kirchenprovinz Salzburg" | Akademie Verlag Gmdh, November 15, 2016, cover price $224.00 | About this edition: Karl Hausberger depicts the life and work of the thirteen Regensburg bishops who served between 1614 and 1817. 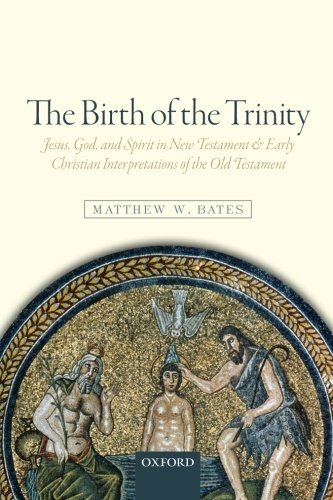 9780198729563 | Oxford Univ Pr, May 12, 2015, cover price $90.00 | About this edition: How and when did Jesus and the Spirit come to be regarded as fully God? 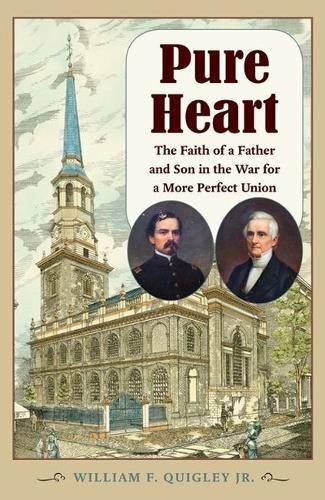 9780198779247 | Reprint edition (Oxford Univ Pr, November 15, 2016), cover price $27.95 | About this edition: How and when did Jesus and the Spirit come to be regarded as fully God? 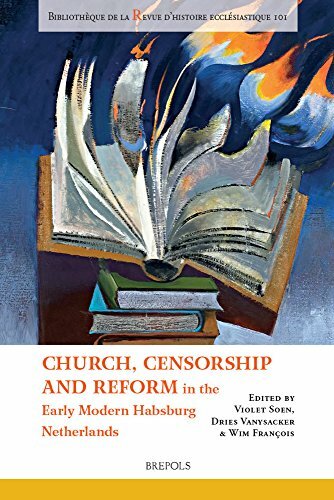 9782503567518 | Brepols Pub, November 15, 2016, cover price $111.00 | About this edition: In recent years, historiography has come to rethink the traditional account of a state-backed Counter-Reformation in the early modern Habsburg Netherlands. 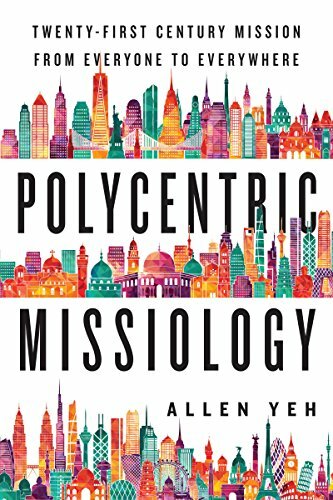 9780830840922 | Ivp Academic, November 7, 2016, cover price $24.00 | About this edition: The Edinburgh 1910 World Missionary Conference was the most famous missions conference in modern church history. 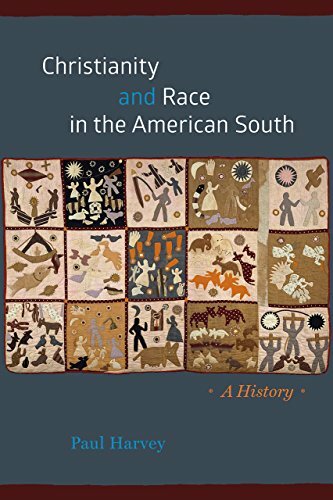 9780226415352 | Univ of Chicago Pr, November 7, 2016, cover price $40.00 | About this edition: The history of race and religion in the American South is infused with tragedy, survival, and water—from St.